DISCOVER SCUBA DIVING. Initiation into diving for all types of people. For both children and adults alike, either in the CARPE DIEM Cadaqués complex pool or in the sea. DIVES. 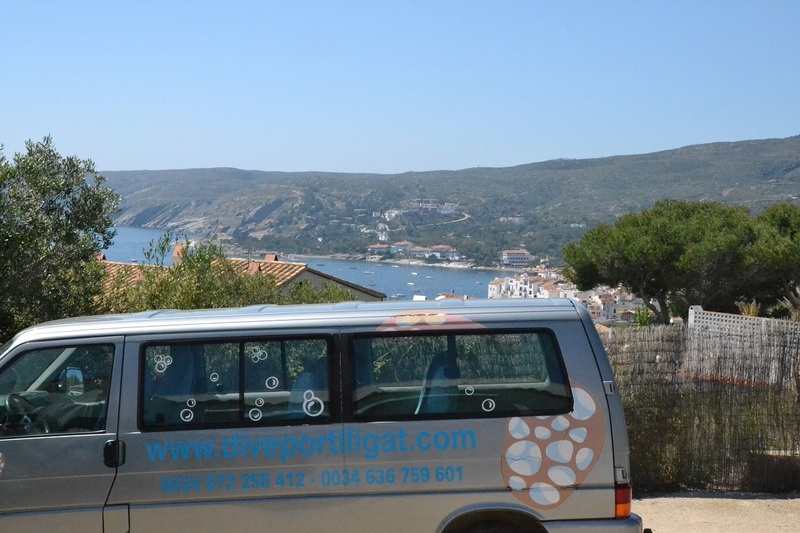 There are three scheduled daily trips to different diving points in Cap de Creus Natural Park. Extra trips or night dives can also be arranged on request. We offer trips for one person upwards. EQUIPMENT HIRE. 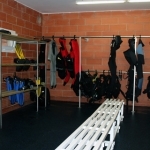 We offer a loan service for people who do not have diving equipment or need a specific item. All the equipment is MARES brand and has all the quality guarantees. SHOP. 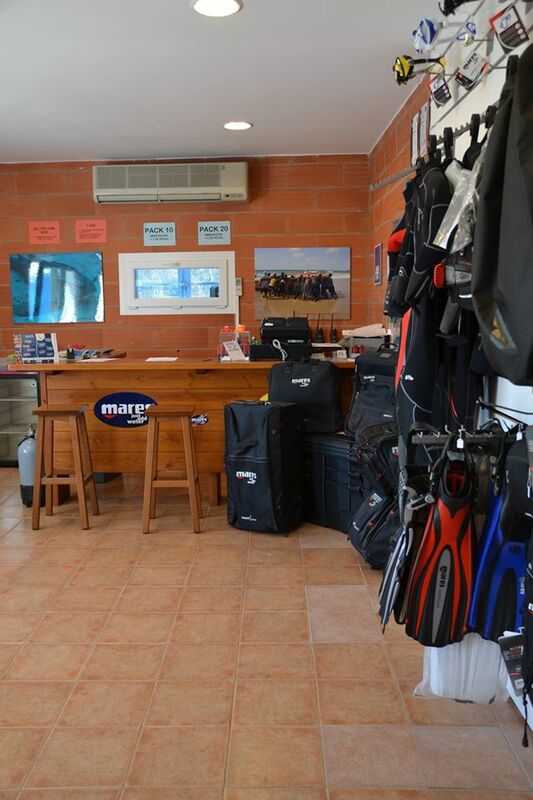 We have a wide range of MARES equipment; regulators, jackets, wetsuits, computers, diving mask, fins, carrier bags, watertight bags, repair equipment, accessories, etc. You can also make purchases by order of any of the articles in the MARES catalogue. ACCOMMODATION. The centre is located in CARPE DIEM CADAQUÉS Tourist Complex, where you will find comfortable apartments equipped for 2, 4 and 6 people. IDEA AND PADI COURSES. Fraining in sport and professional diving of all levels, adapted to time and availability needs. The theoretical training is given in the centre itself, as are the practice sessions in the pool. 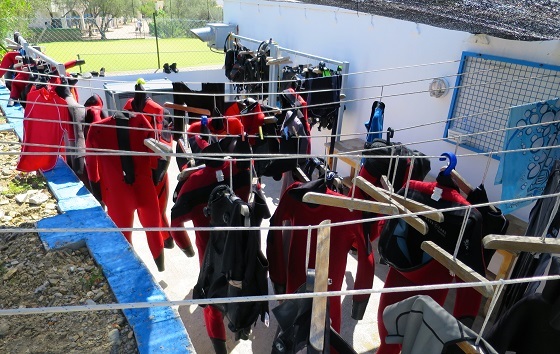 As regards practice in the sea, this is organised according to the weather conditions and the state of the sea, in order to guarantee maximum safety and to enjoy the dive. SNORKELLING. 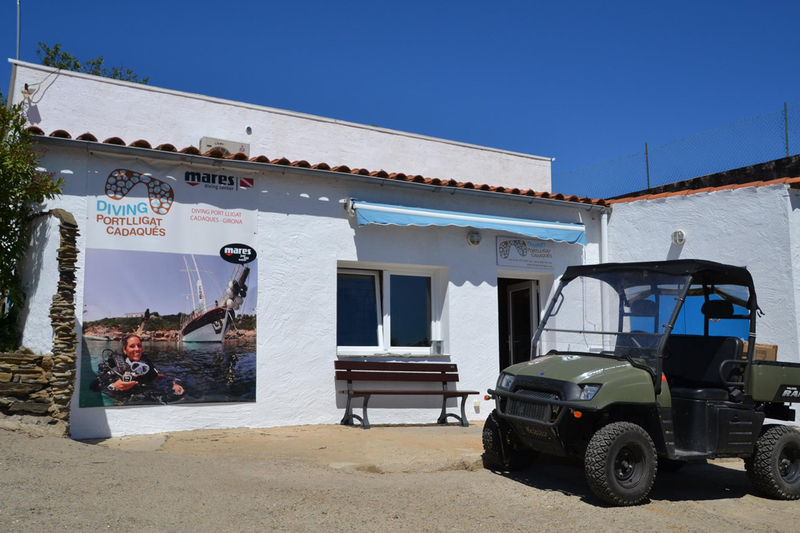 Discover the marine wildlife of Cap de Creus by snorkelling. You can accompany our divers in the boat, tour the nearest coastline to the boat and discover all the wildest locations of our diving points. Consult availability and times. 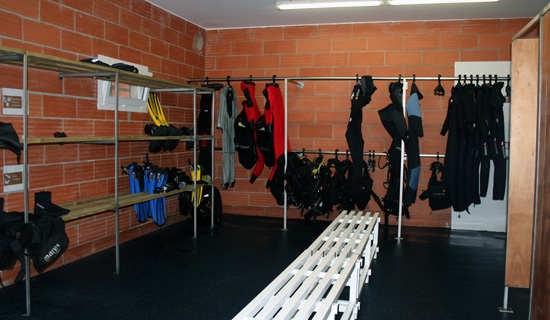 Price 20,00 € including snorkelling equipment hire and insurance. Guide not included. This is the first course that permits diving in open water, with a depth limit of 12 metres, under the supervision of an instructor. This course consists of two theoretical lessons, two practical lessons in confined water and two dives in the sea. The Open Water Diver is the first course that permits diving in open water, with a depth limit of 18 metres and the obligation to dive with a person who has a higher qualification. This course consists of six theoretical lessons and six practical lessons divided between open water and sea. The minimum age for taking part is 15. Children below this age will be awarded the qualification of Junior Open Water Diver. The Advanced Open Water is the first of the advanced level courses. The aim of this course is to complete the knowledge of the Open Water Diver certificate and test new experiences of diving. 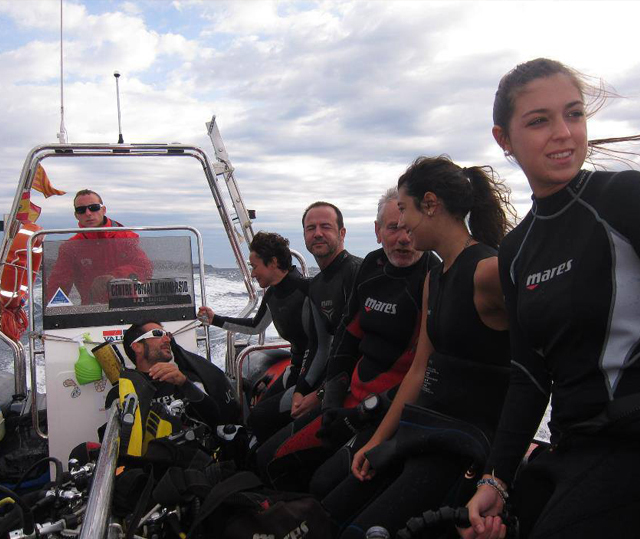 The course comprises five practical sessions of diving and adventure, preceded by a theoretical part. This course goes into teaching activities. The course comprises a theory part to gain more knowledge and a practical part in which techniques of management and control of groups are applied. This qualification is given to a Dive Master with optimum preparation and great experience, prepared to assist an instructor during the courses in each level and to teach the course Introductory Scuba. 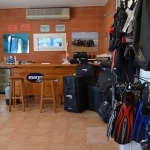 The Assistant Instructor may also teach part of the theoretical and practical lessons of the Open Water Diver course, provided there is an instructor present and the exercises are supervised in water free from the advanced and specialised courses. This course may be taken by people with the Dive Master qualification or with an equivalent certificate from a recognised organisation, and with at least 100 recorded dives. After the final evaluation, the candidate will be qualified as a Scuba Instructor and may teach all the levels from Skin Diver to Assistant Instructor. In order to certify specialities, Scuba Instructors must prove their qualification by sending an aptitude form to the Presidency. BASIC LEVEL Dive Safety Assistant, Basic Search and Recovery, Underwater Photography, Equipment specialist, Videosub, Dive Medic (First Aid, CPR, Oxygen Provider), Marine Biology. ADVANCED LEVELNitrox Diver, Advanced Search and Recovery, Wreck Diver, Current Water Diver, Night/Limited Visibility Diver, Dry suit, Deep Diver, Computer Diving, Rescue Dive.